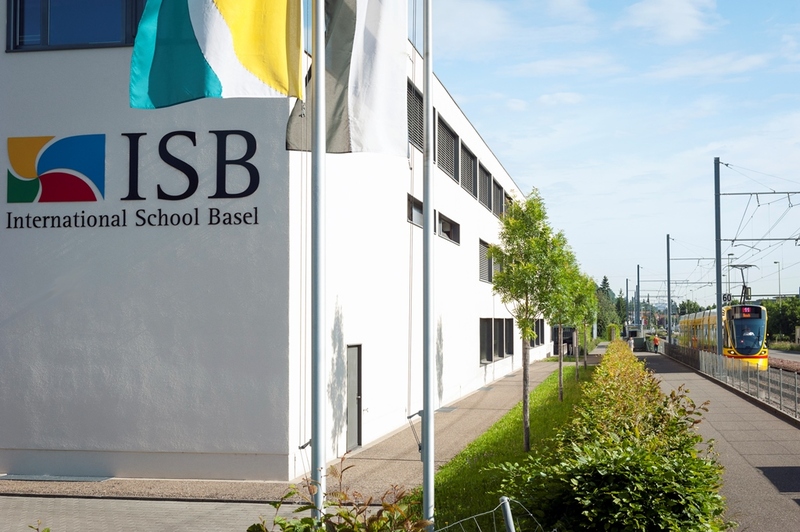 Welcome to the website of the International School of Basel (ISB). 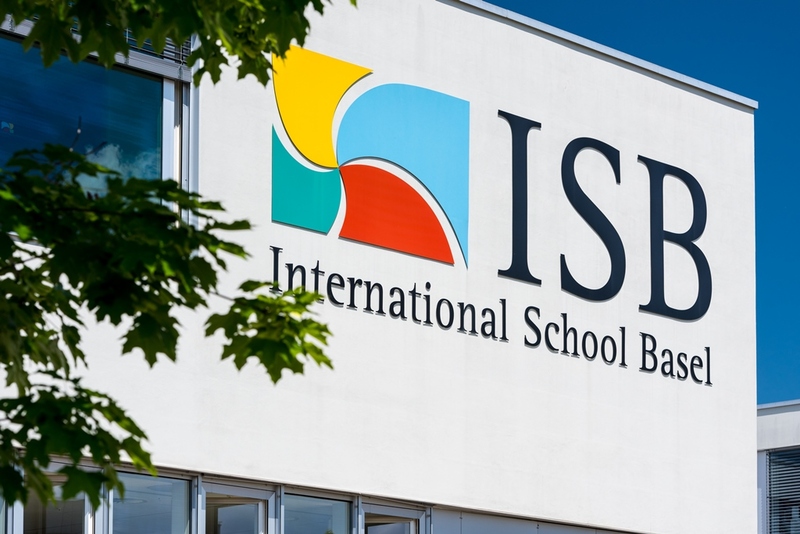 As you search for a school, with an English speaking environment, among the many good schools in and around Basel, we welcome you to explore our website and, better yet, stop by ISB for a visit and tour. ISB offers a wide range of academic programs with the highly regarded International Baccalaureate program from the Primary Years Program, to the Middle years Program to the Diploma Program in grades 11 & 12 serving as the bedrock of the academic program. 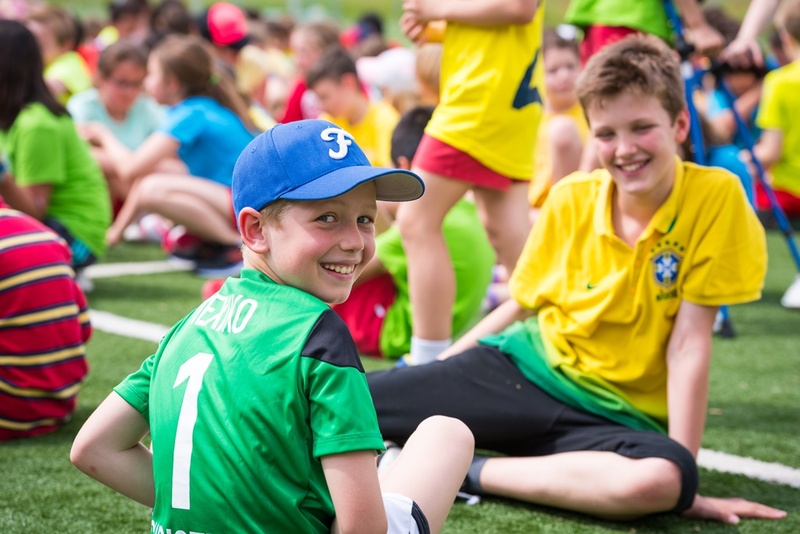 Students enrolled in our school are well prepared to transition to other schools when family circumstances necessitate a move to another city or country. Amidst that strong academic program ISB offers an intensive needs program designed to support students who may need an additional helping hand in keeping pace with the regular class schedule. Services available to those students include special education teachers, speech therapists, counselors and a school psychologist. 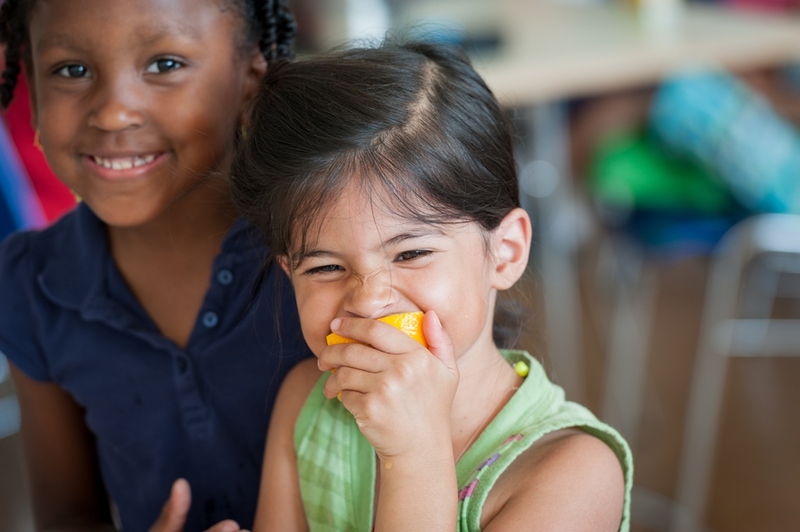 There are a multitude of activities ranging from sports to arts (both performing and visual) to interest clubs to service learning opportunities and much more--all geared towards delivering a well-rounded, balanced education to our young people. The extra-curricular program along with the academic program are designed to enhance every student’s ability to make meaningful contributions to society. 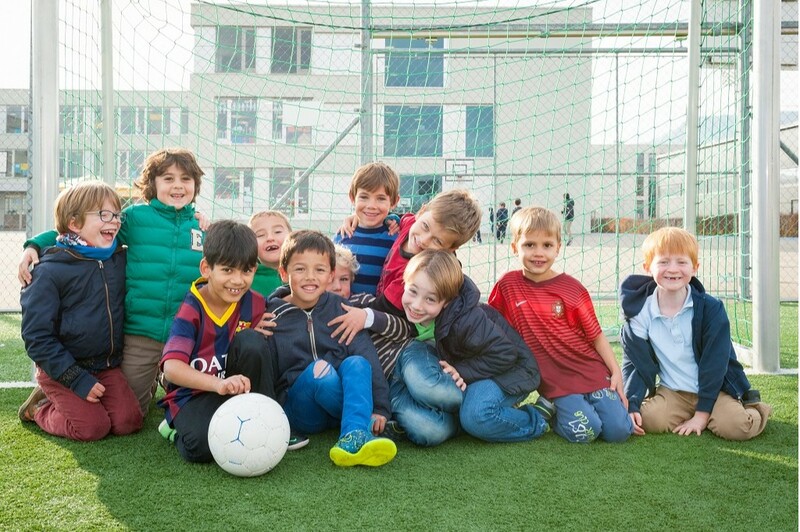 ISB teachers and students come from all corners of the world, creating a unique educational environment. 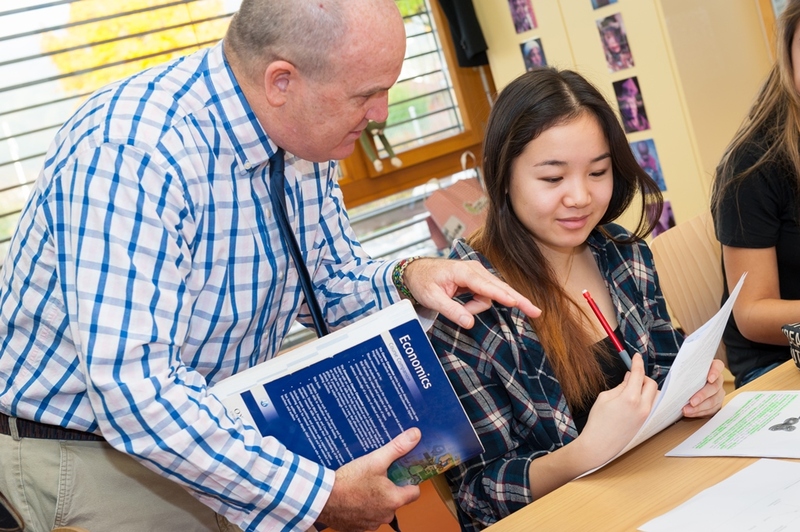 There is a fascinating mix of long term students and teachers as well as new arrivals. We are a learning community of dedicated educators, supportive families and happy students guided by a sound mission. 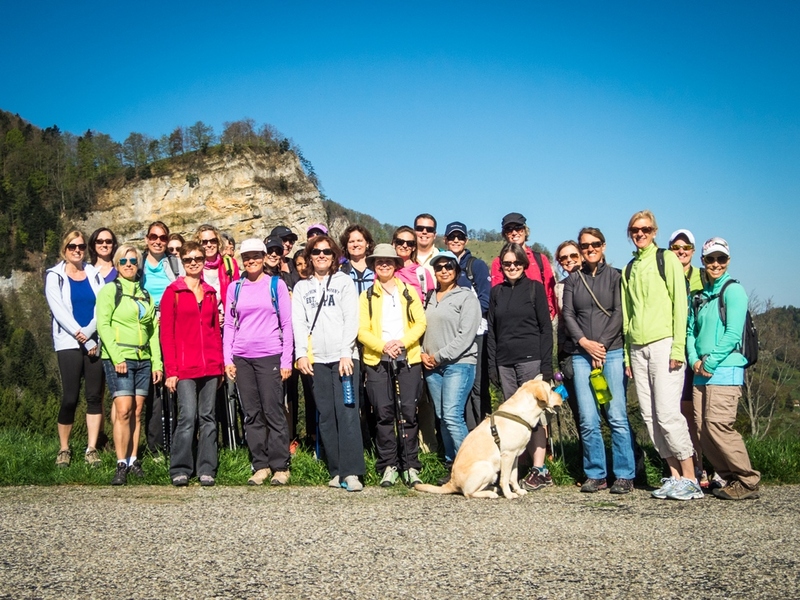 Our facilities are excellent and location superb.